Prayer beads for those on a journey. 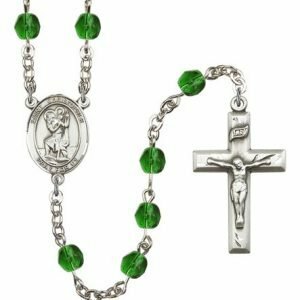 St Christopher, patron saint of travelers is featured in the center of these lovely rosaries. 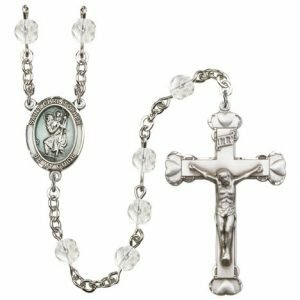 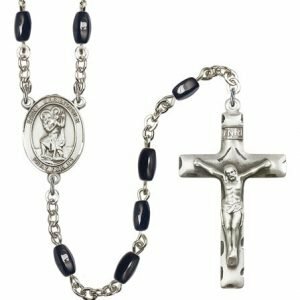 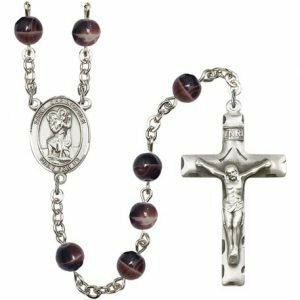 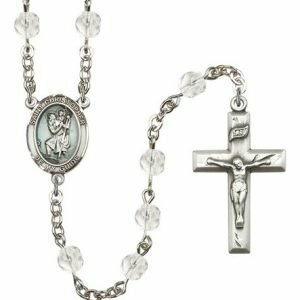 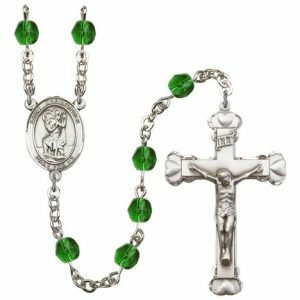 THe centers of these St. Christopher rosaries feature an image of Christopher with the Christ child on his shoulder wading in water. 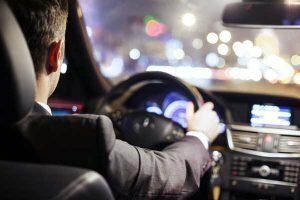 St. Christopher is the patron Saint of: Travelers, motorists, drivers, sailors and transportation workers to name a few. 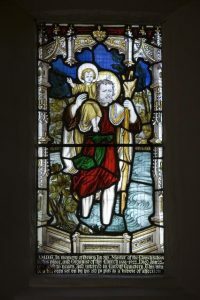 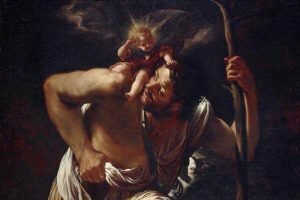 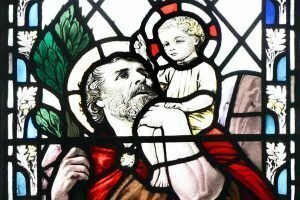 Learn more about St. Christopher.